Nope. I’m not eloping! I’m long overdue on a personal blog post. So let me quickly explain some exciting things with the bit of time I have! 1. In 12 hours I will be boarding a plane to Guatemala with 15 other wonderful individuals from my church. 2. This is way out of my comfort zone but it’s been on my mind for a few years now, so I’m following God’s nudges. 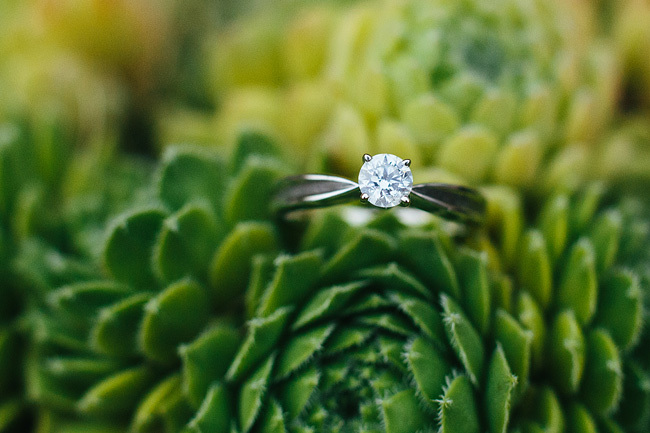 Excuses aside (hello middle of wedding photography season). I’m super excited to serve the community there, help lead a VBS, and take photos for the kids and families there. Oh and hike a volcano! 3. I would appreciate your prayers – for the group’s health, safety, focus and unity as a team. 4. This incredible man named Matthew (more so known as Mat with one “t”) wooed me and I’m so smiling-til-it-hurts-jumping-up-and-down-excited-teary-eyed-honoured to become his wife this October. 5. I’m so happy we are going on this trip together and he is leading it. I’ve seen him pour so much of his heart and time into planning this – it’s so great to finally be past the planning and going! 6. Here are some unofficial engagement photos we took with my tripod and wireless remote. Seriously gorgeous photos of you guys, Alyssa. Congratulations again! And have the best time down south – good luck! 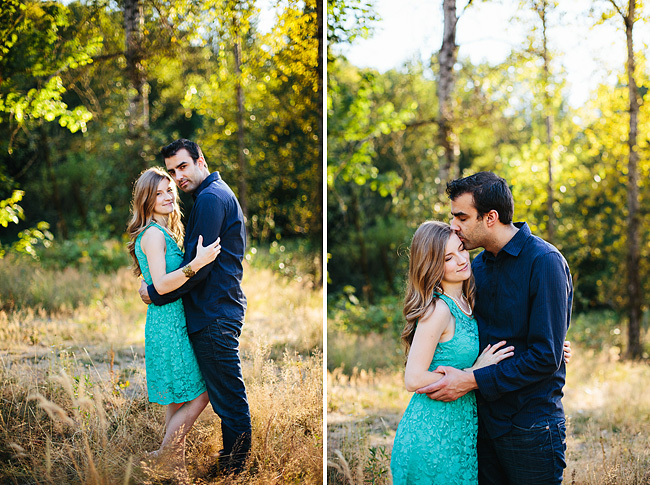 Great photos of the two of you and Congratulations on your engagement! 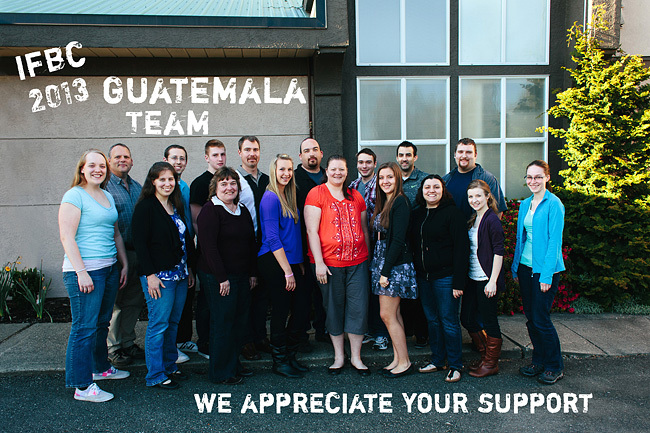 Praying that you and your team are kept safe in Guatemala! So impressed with your selfies! :D Congratulations and have a wonderful trip! 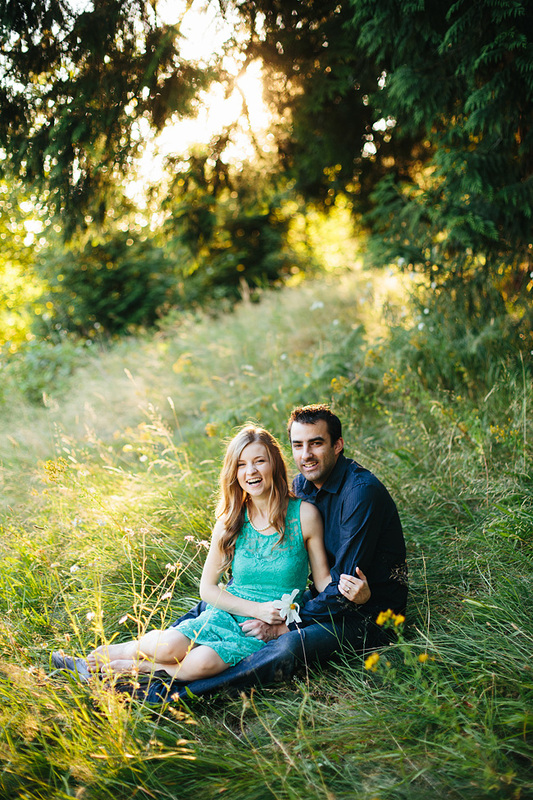 beautiful and glowy portraits in a field – but the best part is how happy you look!